We provide one-on-one coaching for the primary “face of the company” to establish a professional and engaging LinkedIn profile. We’ll implement best practices to update and enhance the content and structure of your personal profile. In addition, we’ll create a LinkedIn company page to increase brand awareness, improve SEO value and influence prospective clients/customers. We provide one-on-one coaching for sales professionals looking to generate leads, build customer relationships and grow their network of influence. 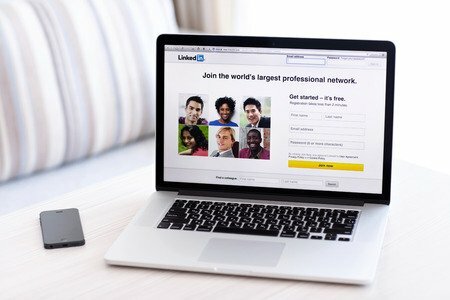 We’ll review strategies to get the most networking value from LinkedIn features and functionality. We’ll implement best practices to update and enhance the content and structure of your LinkedIn profile. We’ll establish a professional and engaging personal brand to most effectively attract the interest and trust of prospective customers. We provide one-on-one career development coaching for job seekers and those in career transition in regard to their LinkedIn personal profile. We’ll implement best practices to update and enhance the content and structure of your LinkedIn profile. We’ll establish a professional and engaging personal brand to most effectively attract the attention of recruiters/hiring managers. If a user searches for your name or business, will they be impressed with what they find? Will they be confident in your expertise? Or will they come up empty-handed? 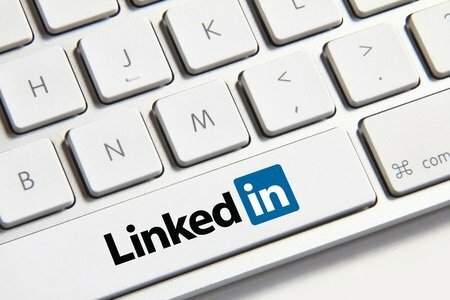 Consider LinkedIn an interactive business card, with multimedia features to best showcase your unique talents, experience and qualifications. Enhance your profile with pdf documents/flyers, podcasts and videos to showcase your unique skills. We’ll work together to establish your authority among your LinkedIn connections. We’ll sit down together at your computer to optimize your LinkedIn profile. We’ll review best practices for an effective LinkedIn profile. We’ll assess areas of opportunity to enhance your content for a more complete profile. We’ll create a company page for your business or connect your profile to your employer’s page. 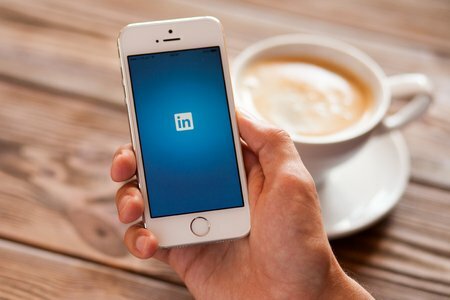 Give us a call to schedule your one-on-one coaching session and discover how you can leverage the power of LinkedIn.